Season 1 of The Americans - Russian spies in deep cover: 1980s American suburbia, via an arranged marriage, posing as a couple with unsuspecting (for the time being) kids. Lots of intrigue and period stuff. Moderately engaging, but the female lead can't quite seem to act. Portlandia, Season 5 - seems to have pretty much run out of gas by this point (even though they're still at it on Season 7), despite some great guest appearances. 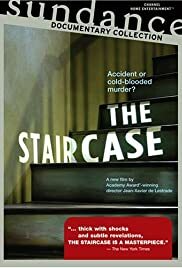 Geezee wrote: Binged on The Staircase (and the follow-up) on Youtube over a couple of weeks. I still can't get over how the TV crew managed to "strike gold" (so to speak) on this case - they must have started filming a week or two after the death, and followed it through to its incredible conclusion, with innumerable, improbable twists and turns and interesting characters. How they were able to identify a case, mobilise the necessary resources and convince all the participants (particularly since they are a foreign TV crew) in such a short period of time, and then have that case turn into such an absolute soap opera over the course of so many years, is really incredible. The whole detour into the case in Germany, the fact that the second body was embalmed/exhumed, the whole blowpoke thing, the forceful sister-in-law, the permanently angry-looking DA who looks like the worst kind of high school bully, and perhaps most incredibly the FBI blood spatter expert - whom they spend so much time on in the original documentary, without having any foreknowledgeable of what was about to be revealed about him (but there are so many things in his testimony that really made you wonder)...and just the whole uncertainty/mystery over what on earth happened. Like Making the Murderer, it definitely has its critics for being one-sided, but just because they spend more time with the defense, it doesn't mean, in my mind at least, that it is in any way biased - it lets the dialogue speak for itself, the characters speak for themselves, and you can make your own mind up. Anyone who is convinced they know what happened one way or another has watched another programme, in my mind. Thanks so much for recommending this - it's absolutely riveting. Perhaps a chat after we've finished watching it - I have some questions! 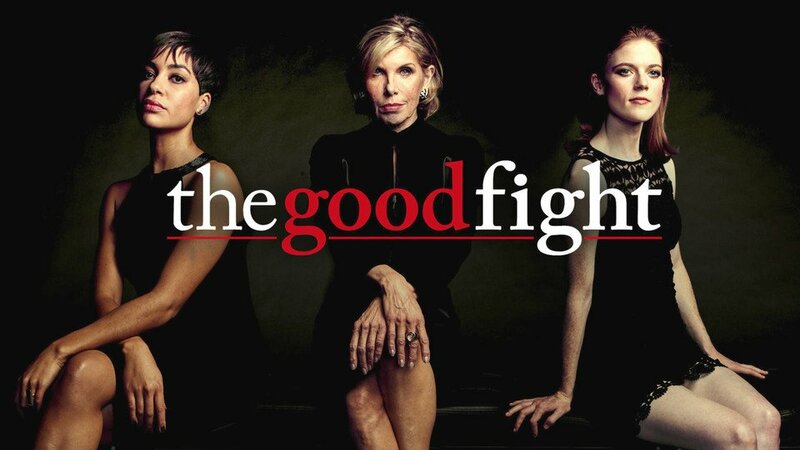 I'm very impressed by the follow-on series to The Good Wife, called The Good Fight. Enticing opening sequence of shots by Ridley Scott and then straight into a whole new legal show featuring a Ponzi scheme as both the showcase legal and life(s)-changing event. The series continues to star Christine Baranski (Diane Lockhart) and also from TGW, is young lawyer Cush Jumbo (Luca Quinn) and Eli Gold's delightful daughter, Marissa reappears. Do watch it, it's great. Sure thing! I'm back now after holiday. Been watching the new(ish) Apatow vehicle Love - enjoy it a lot, notwithstanding some overfamiliar themes and yet another Hollywood manic pixie dream girl (they don't have her loving the smell of old vinyl records yet, but...) hooking up with a geeky outcast. There are some seriously strong performances in this - Paul Rust seems to essentially play himself, and Gillian Jacobs, who was always great value in Community, brings it up several notches here with several standout performances. I wish they'd tone done some of her neuroses - she's damaged, we get it - but she plays her internal conflicts very well. One of the best TV series I can think of that pretty realistically depicts how relationships start, those first few days/weeks, lying in bed doing nothing, spending days randomly together. Samoan wrote: I'm very impressed by the follow-on series to The Good Wife, called The Good Fight. I don't know if The Good Wife has been discussed here before, but it is surprisingly good. It loses its way completely sometime around season 6 but the way it weaves in social media, political debate and courtroom drama is pretty effective. The apparently explosive friction between two of the leads Margulies and Panjabi is pretty funny as well as the producers try as many ingenious ways as possible not to have them in the same room together even when the plot demands that they talk to each other. Didn't realise there was a sequel, will check it out, thanks for the heads-up (I didn't like Eli Gold's daughter though ). Geezee wrote: Sure thing! I'm back now after holiday. Without revealing the ending to anyone who may want to watch this, I thought it was shocking. Also, I would have thought the filmmakers might have given some time to the jury selection process, especially given all the media attention the trial generated. I suppose nothing interesting or dramatic happened, but it's difficult to empanel a non-biased jury for a trial like that. I wonder what happened on appeal, or whether it's ongoing. I could just look it up; not sure why I haven't; perhaps I don't really want to know. For the record, I thought the guy was a bit of a weirdo and while I'm not a member of the jury and haven't seen the evidence, I guess I it's fair to say that I wanted him to be exonerated. Yeah I can recommend reading up on what's happened since. I'm always amazed at how long something like this can drag on for - it quite literally destroys entire lives, consumes them and spits them out mercilessly. The main weirdo for me is actually their attorney - I mean who goes to Germany in this day and age and still seems to have trouble forgiving the people for WWII?! And finished bring on season 4 now. Six String wrote: I started watching a new show I like a lot Hap and Leonard. Two guys in Texas in the 1980s. 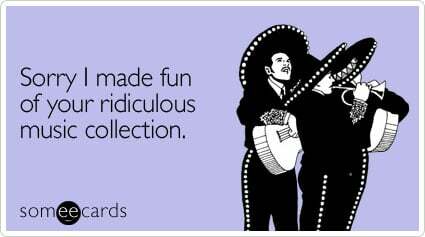 Dark comedy in the same ballpark as Justified. You'll recognize some of the actors. Criminal elements aplenty. Watched the last two weeks of SNL. If it wasn't for trump, they wouldn't have a show. Terrible. Not even the funny Melissa McCarthy could save it when she was presenting. Michaels needs to do some serious firing. Yost and Che are terrible. Yep. Its really rather good. 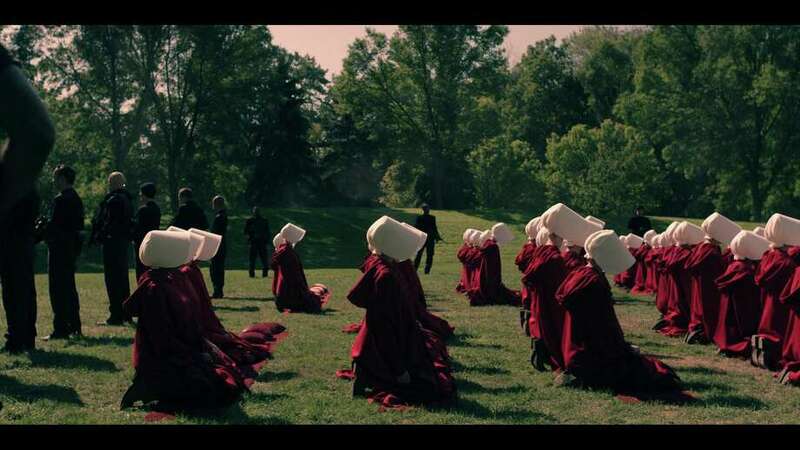 Sunday evening on C4, I watched the first episode (of 10) of the TV version of Margaret Atwood’s horrifying, dystopian story of an alternate America, The Handmaid's Tale. It was utterly chilling and from the reviews and various viewers' remarks pretty shocking. Elisabeth Moss plays Offred and the cinematography and musical score is pitch perfect. I watched the first three episodes of 'Carnivale' last night. Pretty entertaining good vs. evil fantasy. pcqgod wrote: I watched the first three episodes of 'Carnivale' last night. Pretty entertaining good vs. evil fantasy. I really enjoyed that show. Shame it got cancelled after two seasons. I am Ughtred son of Ughtred and I have been sold into slavery by a poncy Danish king with a lisp and I am well miffed. 6 episodes to go from season 2 and I love even though I know exactly what is going to happen as I reread all 10 books over the winter.